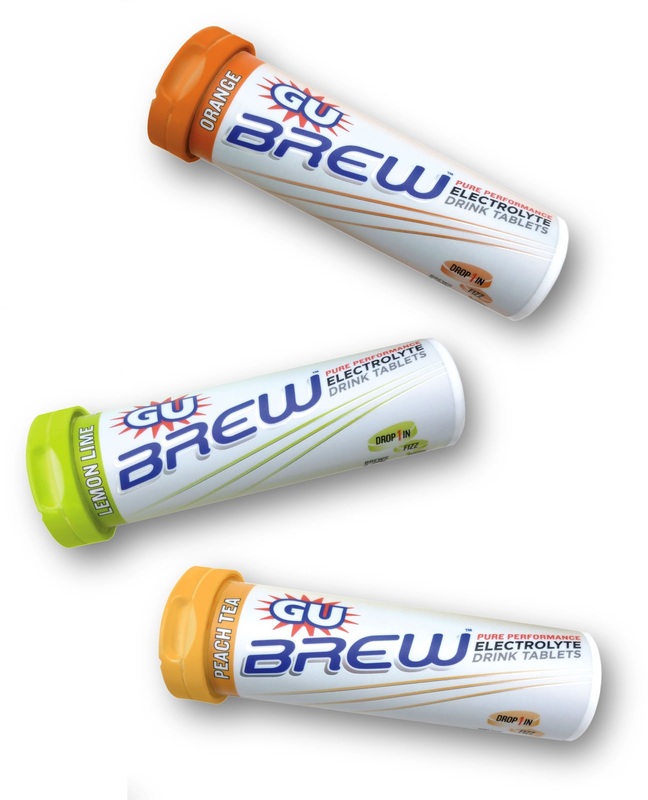 Again the lovely guys at GU have sent me some GU Brew electrolyte drink tablets to try out and report back. I have been using a variety electrolyte tablets for some time and a it was great to hear that the GU have released a product on the market. 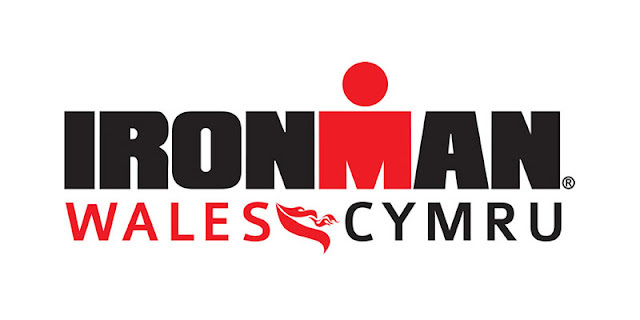 If they compete on a high level like the gels then they will be a brilliant product. As an athlete I tend to drink a lot of water before, during and after training and racing to keep your hydrated long enough to reach your intended goal. But what about replacing the other items you lose through sweat? Sodium, Carbohydrates and Potassium. Well Gu Brew tops you up back up to make you feel normal again. You simple drop a tablet into 500ml of water and drink away. Its that simple! I was using GU Brew before sessions and after to rehydrate, You can also use it as part of your training session, but I didn't. GU Brew comes in a two of flavours, orange and lemon lime, and I was lucky enough to get to try out the orange flavour. It tastes great, its not over powering in flavour its very subtle in the water, its not over sweet, it made from natural flavours and best of all is didn't effect my stomach which is a must for any athlete. I used GU Brew for all session, from a 45 minute easy run, to an full Olympic triathlon, I find it worked for me what ever distance and duration I have completed. I drink a lot of water already so it was nice to change the flavour and help my body as well in the process. For the calories counters people there is only 10 calories per tablet so its not going to effect your calories controlled diet at all. Compared to other electrolyte tablets I have used, there is no heavy after taste so you dont need to go and find another drink to get rid of the flavour left in your mouth, which is a bonus. You can make the drink as diluted as you want, if you want a strong GU Brew then drop two tablets in, but for me one tablet was fine with 500ml of water. The other products I used was 750ml and it was either too weak with one tablet, or too strong when you dropped two in. There are five flavours of the tablets available in the UK, orange, lemonlime, pink grape fruit, peach tea and tri berry, so plenty of choice. I'd definitely recommend GU Brew to anyone, its a simple and effective way to make sure your topped up with the correct level of hydration, pre, during and post workout and it tasted pretty good too. Week 26 - And Relax..A Bit..